In any event, today I am joining with Kat and the others for Unraveled Wednesday. Because I am SoClose, as you can see in the photo below. SoClose! 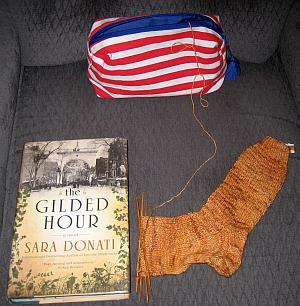 This is the second of my Orange Tabby Socks, needing only the toe, which will be completed this evening. It feels like this pair took so long, but I realized that was not their fault, so to speak. If you recall, I had started a pair with a different pattern and different yarn at the end of May, and was going along when BAM! the yarn exploded and I tried in vain to untangle it to continue. When my attempts failed, then I pulled this yarn out of my stash and started this pair of socks. So they really haven't taken that long, from start to finish, it just seemed like it before I gave it any thought. Moving right along, the book is the next one I'll be reading, probably starting in the next day or so, once I finish Rules of Civility, by Amor Towles, which I am finding really enjoyable. But the book above was [finally] available for me and on hold at the library, so I picked it up before I forgot and it was moved along to the next person in the queue. Q: Why do girls travel in odd-numbered groups? A: Because they can't even. A man visited the doctor, telling him that he broke his arm in two places. The doctor told him to stop going to those two places. Tell your friends - I'm here all week, folks! Milo the Koodle decides that Pip would be even *more* comfortable if he was there too. Here's hoping your weekend is overstuffed with good things! Well, it's officially summer. Which means it's officially time for me to work hard on thinking of things to keep me from going into a deep depression. And immediate heat and humidity do not make that an easy task. I think I may be the only person in the world who suffers from reverse Seasonal Affective Disorder. So, what do I have for today? Well, I'm gonna join Kat and the others for Unraveled Wednesdays, for one thing. Why not? I have knitting and I have reading, so here goes. So far, it's really entertaining, and is even more well-written than I expected, so that is a plus. 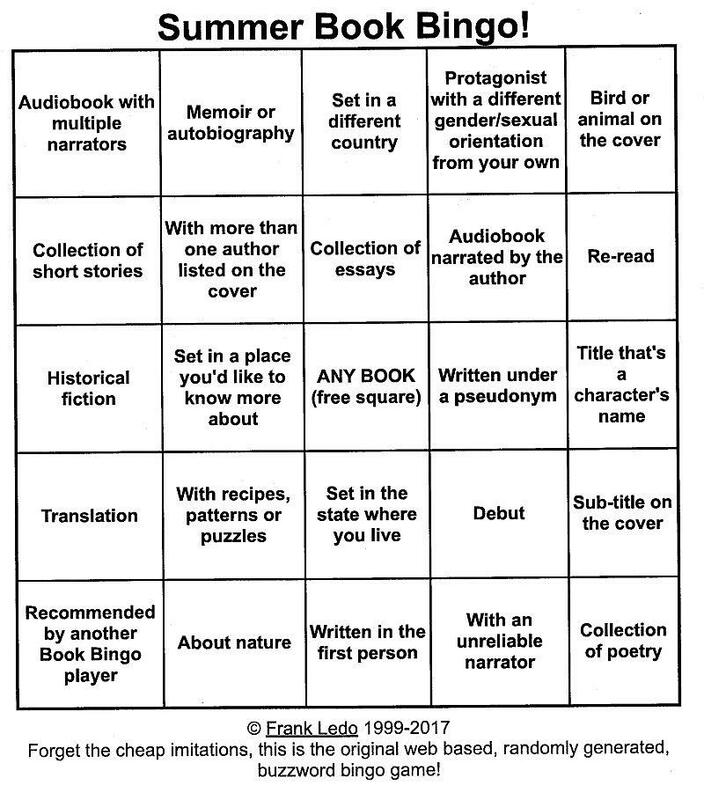 And I may be able to even work it into one of my Book Bingo squares, which would be a nice bonus. We'll see. The knitting is something besides a sock this time. Rest assured, I'm still working on my Orange Tabby Socks, but you've seen what they look like, so here's some variety for you this week. 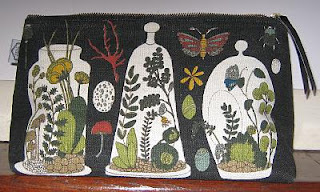 It lives in this natural-history themed project bag, which has become one of my most favorites. And as you have heard, I'm making a Sonora Shawl. I'm calling mine Scattered Wishes, because the blue colorway is called Wish, and it's used only in a few places. Here is what I have so far, mushed up and unblocked, but still fun to knit and pleasing to me. I just finished the second color section, so it's growing pretty quickly. I highly recommend this pattern. I'm using stash yarn, which does not have the same loft as the recommended yarn, but I am still loving it - so much so, I can completely imagine making another one before too long! 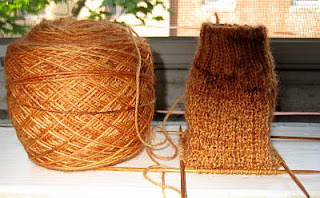 Of course I was zooming along on it before it got really icky, weather-wise, so I'm not sure if things continue as they are if I'll feel like having something this size on my lap to knit ... so it may become a nice-day project, which is fine, since then it will feel like a treat! Well I Didn't Mean to Do That! "That" being not write a post for a week. But last week was a bit much, with A LOT of unexpected dental work, a long time to recover, then getting ready for company this coming weekend. I had gone for my 6-month checkup and cleaning at the dentist, which is usually no big deal,* but the dentist said a crown needed to be replaced. So I went back and when she took the old crown off, it turned out I needed a root canal. So I went back the next day for that. During the root canal, part of the tool broke off in my tooth root(!). The endodontist assured me that it would not cause any problems,** and finished up with the temporary crown. Then today, I had to go for the tooth to be prepped for the permanent crown. Oy. *Even so, of all the medical-type things I ever have to do, or have done, going to the dentist and getting my blood pressure taken are the two things that freak me out the most. **When I told this to The Tim, he said, "Isn't that how superheroes happen?" On Friday, my sister Mary Ellen and brother-in-law Pat, along with my niece Amanda and her husband Pat came for Bloomsday weekend. We had a great weekend with them, laughing, catching up, going out to dinner, and exploring Philadelphia. Fortunately, Saturday - which was the only entire day they were here - was humid but not oppressively hot (like it's been since then), so our walking-around-tour was not messed up until the very end when we started home/back to their hotels, and there was a torrential shower. Mary Ellen and Pat have visited a few times, but have never had much time to see a lot of the city, and Amanda and Pat are always up for anything. So we walked over to see the new plaza and the building of city hall (everyone is a history and architecture fan), then to the Reading Terminal Market, where we all had a local beer, and the two guys bought locally-made spirits ("From Farm to Glass" was the name of the place, which I thought was great). Then we wended our way to Jeweler's Row, Independence Hall Park, and our final destination, the National Constitution Center. With three out of the four of the group being lawyers, we thought it was a good stop. It was wonderful (we'd never been there yet, either), and they had a special exhibit about Prohibition which was both interesting and fun. So we covered quite a bit of ground! Odunde Sunday and [Finally] Some Knitting! Are you melting? I'm not so far, but I have no delusions about it as the day goes on. We got out in the garden early today to clean up, so we could be out when it was still bearable. And it worked, it was about 71 degrees and there was a tiny cool breeze. We have both since come inside, showered, and eaten breakfast and currently it's 88 degrees, with the high expected to be between 93 and 95 degrees. 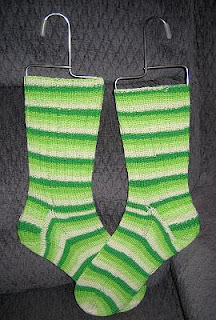 I realized the other day that I never did an official FO post for my Mojito Socks, and we can't have that, being that you a) kept hearing about them while they were in progress, and b) I love them so much! 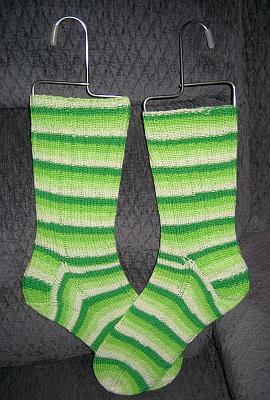 Comments: How I love these socks and this yarn! I came across it shortly before we were headed to Puerto Rico in April, and knew that it had to come with us on our trip, and that it would make great socks. 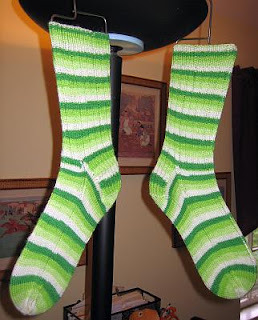 I enjoyed knitting the socks, because the yarn is very nice to knit with, and loved watching the stripes show up. And though I did not make any special efforts to get them to match, they actually come pretty close! 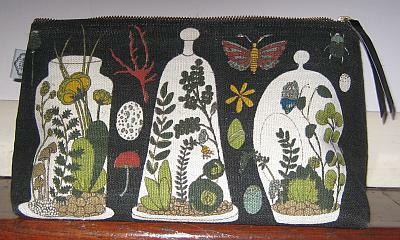 I can also recommend The Woolly Thistle, both for prices and for fast shipping. Everything about this pair makes me happy, and they will always remind me of a wonderful trip as well. I cannot wait to open my Box o' Socks in 2018 and see them waiting for me! Are you ready for the weekend? I have some things I want to do around the house and in the garden. 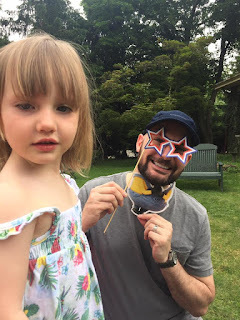 Next week my sister and brother-in-law, and my niece Amanda and her husband Pat (of our trip to Puerto Rico fame) are coming to spend the Bloomsday weekend with us. So I want to finish putting some stuff away, and finish cleaning up. And I would like to plant a few things that I have for the garden and front planter. Elstwise, nothing too elaborate or exciting, but that's fine since we'll be so busy next weekend. Anyway, it's time to share five good things from the week, so here you go. 1. Cool weather. It's actually still spring, in spite of everyone else wanting it to be summer. For the last few years, we've been lucky if we got a week of springtime weather before heat and humidity arrived. 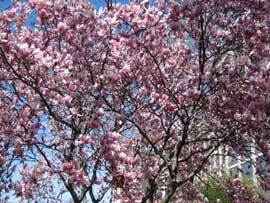 This year, we've actually had spring weather - nice days and cool (sometimes actually cold!) nights for sleeping. Since I suspect we are going to have a brutal summer (and the heat and humidity are supposed to arrive on Sunday), I've been enjoying spring and the cool weather. 2. A better circular needle. 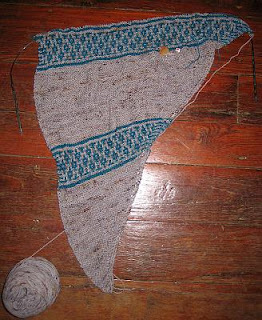 I started working on the Sonora Shawl, and when I got to the colorwork portion, it was a nightmare with a metal needle. So I walked over to Loop the other day and got a wood needle, and it's made all of the difference! That made me happy, because I have really wanted to knit the pattern ever since I saw it, and instead I was a) making a mess, and b) getting really discouraged and frustrated. Wood needle for the win! 4. Kitty cuddles. Since it's been cool, all of the cats are still wanting to cuddle. I've been enjoying it, knowing that once the weather changes, those cuddles will be few and far between. 5. Taking a long walk on a beautiful day. Last Saturday was a gorgeous day. and in the afternoon The Tim and I went out for nice, long walk. We have taken plenty of walks together overall, but generally we are on the way to somewhere, or running an errand, so a leisurely walk was a special treat. We stopped and got coffee on the way, then stopped at the Farmer's Market on the way home. It was one of those days when it seemed as if the planets had aligned, you know? What about you? 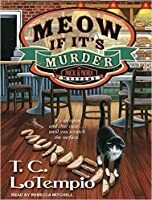 Do you have any things from the past week that were especially good, and/or made you smile? I hope so! Here's to a good weekend, no matter what your plans happen to be. Back to knitting and reading, which is why we are here in the first place, right? After the Great Tangled Yarn Disaster of 2017, I pulled another yarn out of my stash and started a different pattern. So far, so good. As a matter of fact, right now I am actually at the picking up stitches for the gusset phase. The yarn is the Orange Tabby colorway from Ancient Arts Fibre Crafts Meow Yarn Collection. The pattern is a Ravelry freebie, Petty Harbour Socks. I am enjoying this knit, though I realized many rows later that I messed up at one point. Since it was many rows later, and the socks are for me, I'm not gonna worry about it. 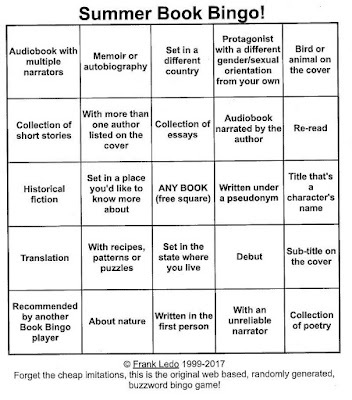 And after much back-and-forth, I have finally chosen my card for Summer Book Bingo. And I also have one square filled in so far - "Sub-title on the cover," which would be Flaneuse : Women Walk the City in Paris, New York, Tokyo, Venice and London, which was the book I had started last week. 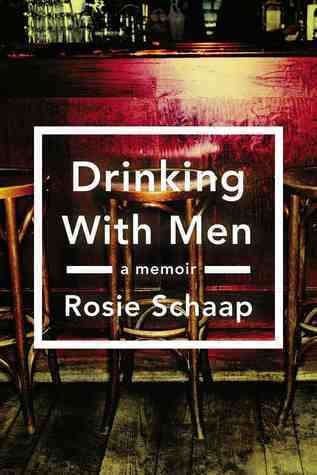 My thoughts on the book will be in my book report post later in the month, but - spoiler alert - it was disappointing. Originally I was going to read this because I was planning to sign up for an online writing course taught by the author, but our finances have changed, so I am now reading it because I have it from the library and I think it looks/sounds interesting. I'll let you know. That's it for now. Have a good day, and enjoy your knitting, reading, or whatever else you do. I'm planning to make some of Clara Parkes' granola - YUM! 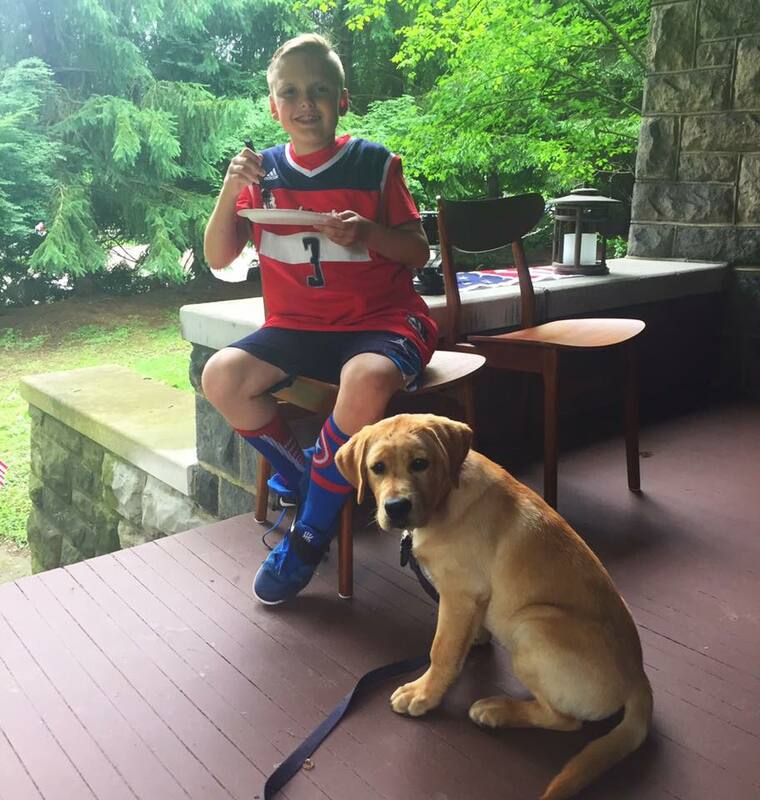 I just realized I never reported on our trip to West Virginia for Memorial Day, so you're getting it now. 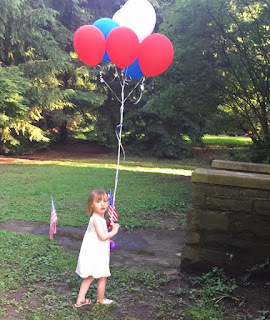 Just some background: for several years now, my middle sister and her husband have had a huge picnic on Memorial Day weekend, usually on Saturday. 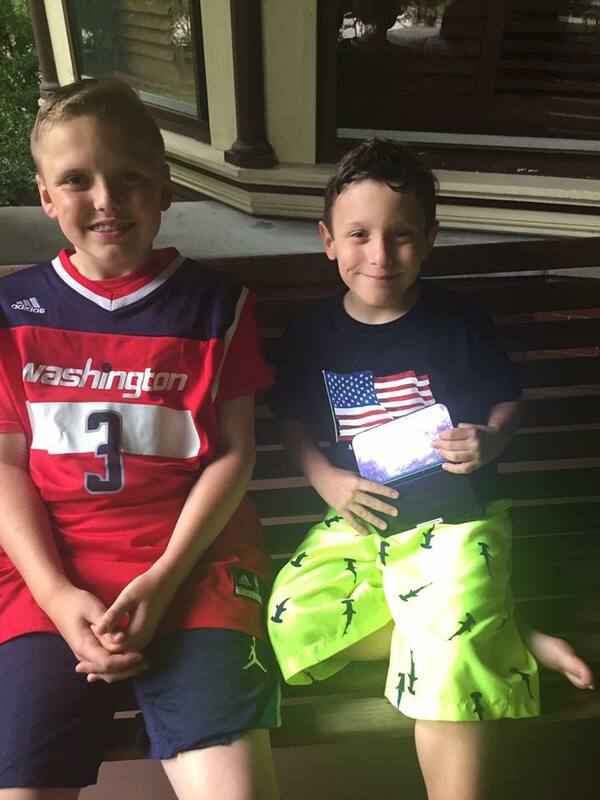 All of their kids and families come home, as well as their friends, friends of friends, mere acquaintances, the mailman (seriously - he stopped to have a burger and beer while delivering the mail a few years back), and basically anyone who happens by. It's always fun, the food is always amazing, and the family looks forward to it. Last year we missed it, since Dug was sick, which was a shame not just because it's so fun, but because we would usually take Dug along and he LOVED it! This year, we were able to both have Friday off, so we left early in the day and drove across the Pennsylvania Turnpike to eventually end up in Wheeling. For the most part, the drive was fine - we did run into a couple of brief downpours, but nothing long-lasting or terrible. Overnight on Friday, there was a huge thunderstorm, but by noon the sun was out and things had cleared up and dried up. So the picnic was on! 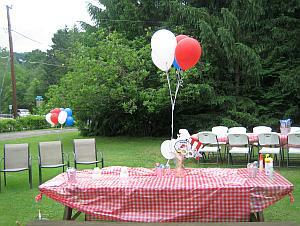 Decorated table with balloons? Check! 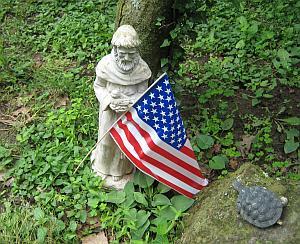 St. Francis of Assisi statue holding flag? Check! 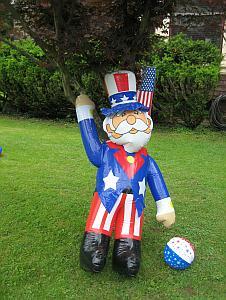 Inflatable Uncle Sam (who looked a little tipsy to me already)? Check! So the grill was fired up, and the food organized, and the day was underway. This is my great-niece Penn, who was in from Brooklyn with her parents - she turned 3 about a month ago. My great-nephew Zach and his parents were in from Baltimore, and here he is going down the water slide, provided by the next-door neighbors. It was a BIG hit. Zach with Micah, a cousin from my brother-in-law's side of the family. Micah made his First Communion two weeks before Memorial Day. This is Zach again, with Mattis K. Nine, the therapy-dog-in training. OMG he is so adorable! I took him and his "brother" Radar (also a yellow Lab) for a walk, and they were hilarious together. 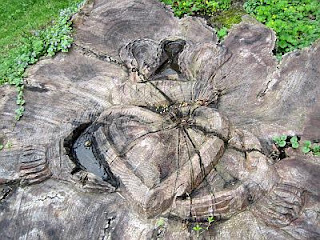 This is a tree stump in the yard with a carving. After the tree came down, a friend of my brother-in-law's carved a Claddagh in it. It's kinda hard to see, but I think it's cool. Of course there was a lot of activity and hilarity, and then by the end of the day, everyone was running out of steam. 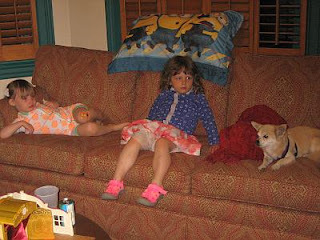 Penn, Rose (little girl next door) and Biggie (Penn's dog) took in a kiddo movie that evening. Then Zach had some Biggie time. 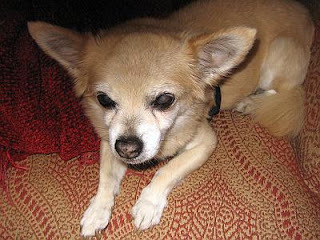 Biggie (full name: Biggie Smalls) is 15 years old, and has survived broken legs, as well as cancer and chemotherapy. He was the ringbearer in Jules and Keith's wedding in Puerto Rico. 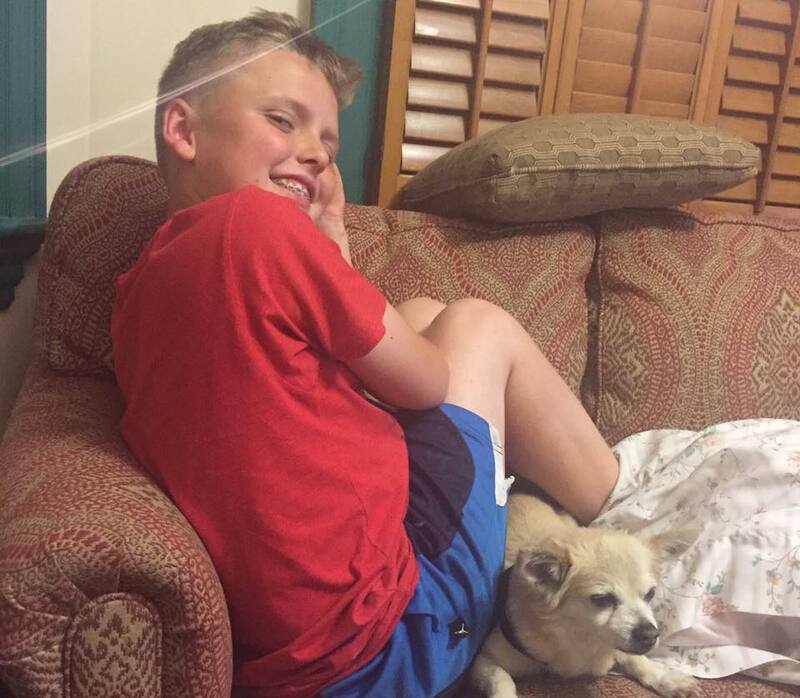 At this point he is nearly deaf and blind in one eye, but he is a sweetie and still hangs with the family. Sunday was a hang-out-and-eat-leftovers day. Then in the evening, the next door neighbors had all of us over for a cookout and fireworks, which was really fun (and all of the food was yummy! They had filet mignon cooked on the grill for the meat eaters, which is pretty fancy if you ask me). 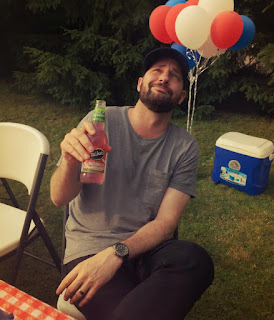 They have a daughter Sofia who is Zach's age, and the two of them are buddies, and Rose and Penn are a year apart, so they had a good time too. Everyone was heading home on Monday morning. Our drive home was beautiful - sunny, puffy clouds, not much traffic - and we got home to some very excited kitties by about 4:30. We had a nice evening just relaxing and catching up on some recorded shows. 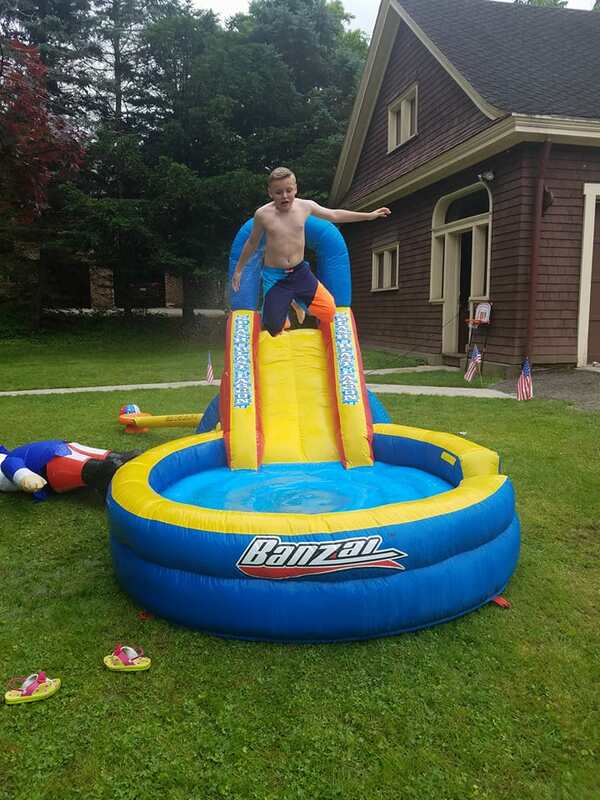 So another Memorial Day weekend is in the books. We had a great time, and it was fun to get to see some friends and some family we don't get to see often, or even much at all. It all seems like a long time ago now, though. Isn't it weird how that happens? I hope you have had an enjoyable weekend for this weekend. Ours has been great, and I have a couple of extra days so that I don't lose vacation time (though I still will lose some - don't ask! ), so I don't have the Sunday Night Blues at the moment ... such a nice feeling! 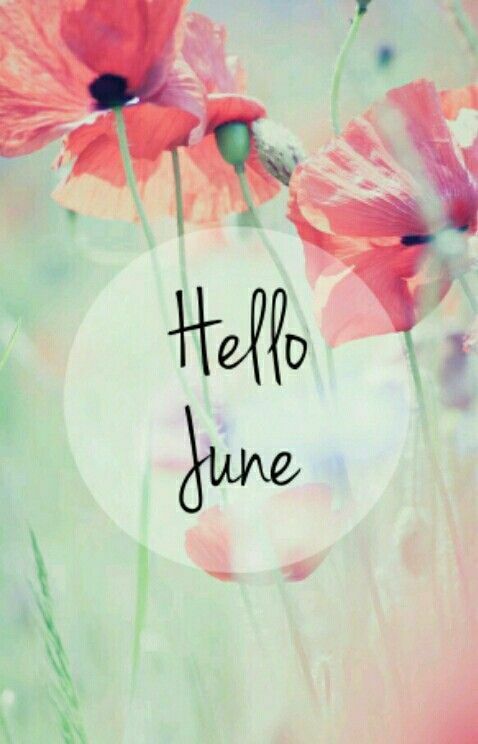 Well, hello there, June. I must admit to being somewhat ambivalent about you. This is kind of a tough time of year for us, that end-of-May/June period. There are many sad memories that come up during this time. And, to be perfectly frank, though others are thrilled that it's "officially summer" once you arrive, that's one of the things that depresses me. I don't go to school anymore, so I can't look forward to June being the month that the school year ends, and I'm not a fan of the summer. So you can see how I am conflicted. However, in songs, you are always teamed up with the moon, and wanting to spoon ... and you are busting out all over - and that's both entertaining and catchy. But there are also things that I actually do like about you, that mean I enjoy your arrival. Rita's! Yes, I know I can go there before June 1, but Memorial Day/beginning of June usually sees our first visit. We were planning to go the last couple of evenings, but other things got in the way, so I know for sure we'll make the first of many trips this weekend. Flag Day is a day I like, because I enjoy seeing the flags waving around, and I also like red, white, and blue together. Bloomsday is the best, because it's not just a fun day around here, but it's also the birthday and name inspiration for our very first kitty after we got married - Molly Bloom! We always told her she was "the original and still the best" and that holds true forever. When we moved to Philadelphia, I used to take her in her carrier to listen to some of Ulysses being read at the Rosenbach, since it is close to our house. She enjoyed having people come to see her, and was always quite pleased with the attention. This year, we'll have some company for the weekend, so that should be a lot of fun. I'm looking forward to day trips to the shore, and saying hello to the ocean and relaxing. I can't wait to go again to Smitty's Clam Bar in Somers Point, NJ - we were there last year for the first time, and it was AMAZING! Since it's only open during "beach season" it's a special treat. Since the garden is fixed up - should you decide June, to not immediately be too hot and humid - we can sit out there and enjoy it. Especially on weekends, I'll be able to sit and knit or read, or whatever I feel like doing. And we can have some meals out there too, which I find way more exciting than I should, but there you go. Speaking of the garden, some flowers and herbs can be planted, so that it's an even better and happier place to be.